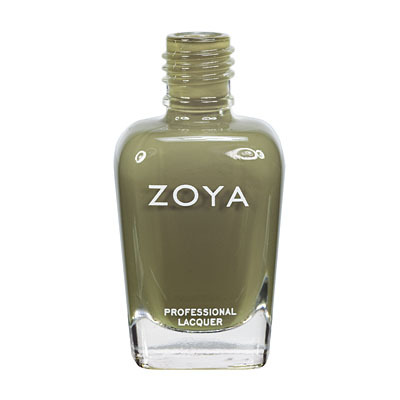 Gemma by Zoya can be best described as a light muted olive green with an overlay of blue and violet duochrome shimmer.Unique, hip and cutting-edge yet subtle enough to suit any wardrobe. I was worried that the blue/violet duochrome would make this polish look a bit too grade school but my fears proved to be unfounded. Gemma is fun and unique without being childish. I love this color more than I thought I would! I used 3 thin coats for opacity. I adore this polish and if I could only have one polish at all it would be this one! The color is super flattering for my fair but golden-toned skin and the duochrome is gorgeous although I wish it a little stronger because the purple is wonderful. 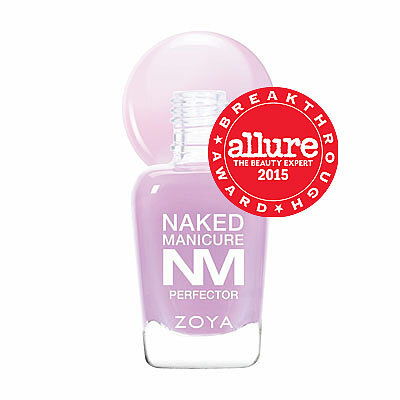 Coverage is great too and long wearing with the base and top coat. 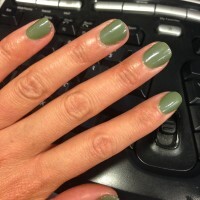 I was on the fence on a green polish, but went with this one - and it`s become my favorite. The color of grass, it`s really earthy. In the sun, the blue iridescence is stunning, and I`ve gotten tons of complimnets in the 3 days I`ve had it on! It takes on a gray look in normal light, but still so different and classy, and blends with anything outfit, especially denim! I found this little beauty at Ulta on clearance for $3.99 Love it! 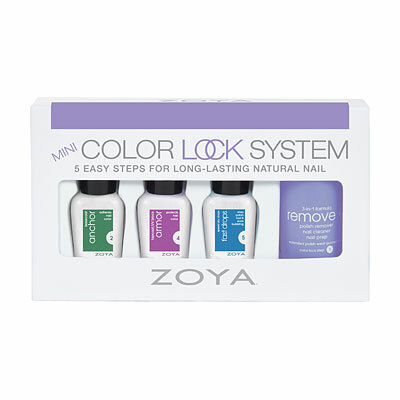 Zoya Nail Polish | GemmaLOVE IT! This is one of my favorite greens. I love the purple that reflects of it. Super cute! 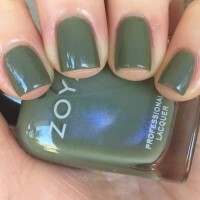 Zoya Nail Polish | GemmaUniquely Beautiful! Gemma is so amaizng! If you are debating on whether or not to buy it, BUY IT! It`s such a nice olive type green and the blue/violet shimmer is the icing on a delicious cake. Its a little sheer compared to Zoya`s normal formula, but barely. Two coats and you`re golden. I too was unsure about this color--even from seeing swatches and hearing such good things. But I finally caved when I realized I have nothing like this in my collection and it`s a really unique color. Also, the shimmer is not over the top, it`s subtle, but still there. Gemma is truly beautiful. I`m so happy I got it. 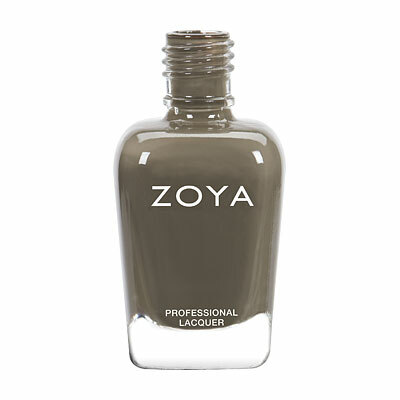 Zoya Nail Polish | GemmaMy new fav! I love this polish! It`s my new favorite, go to color. To me, this color reads as a neutral but with a lot of personality. It`s a very subtle green, very wearable. Goes on great and looks awesome! Love it! I was surprised at how sheer Gemma was on application. I put on 2 thick coats and the color is still not opaque. The intensity should only be rated as a 3 in my opinion. 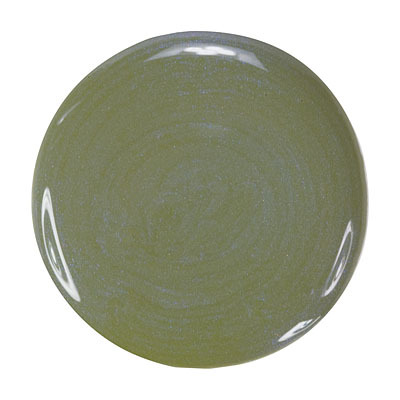 The color itself is gorgeous, a beautiful mossy green with subtle blue/violet shimmer. I`ve never seen another green polish as unique as Gemma. I can`t stop looking at my fingers, this color looks amazing with my abalone ring. 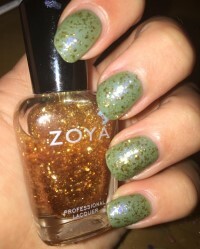 Zoya Nail Polish | GemmaGemmmmma!!!!!! J`adore cette couleur!!!! je veux porter que Ã§a ! This is the color I was most excited about in this collection and I eagerly anticipated putting it on my hands, as I love the duochromes. It`s a very pretty color in the bottle, but it took a heavy 3 coats to achieve opacity which was annoying. Even with the 3 coats it seems a little thin in spots. The color is gorgeous - a murky, muddy green with a definite blue/purple sheen in the duochrome. I`m going to play around with this one more to see if I can achieve the look I want. Gemma is a unique, almost camouflage green with subtle purple duochrome. 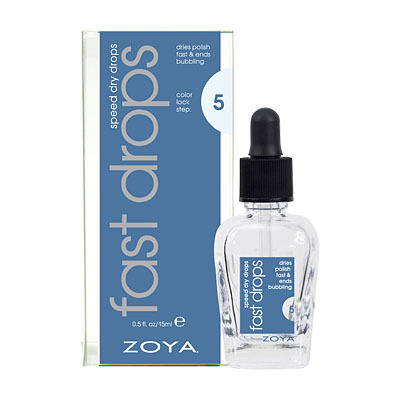 The application is a breeze and it dries to a glossy finish that brings out the purple. Unlike anything else I`ve ever owned.